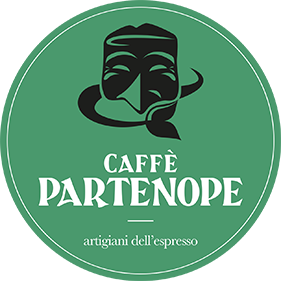 We are a reality specialized in production and sale of coffee, especially Italian espresso. 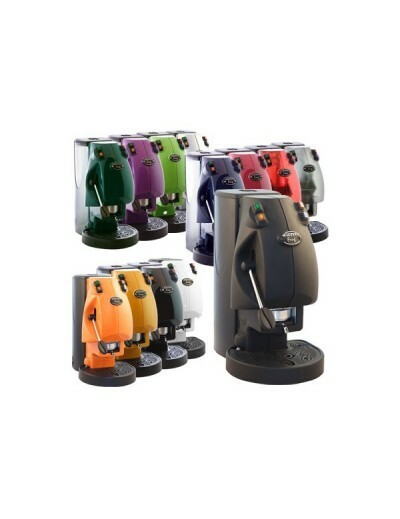 We provide to the needs of bars with coffee beans and domestic or corporate consumption needs with single-dose pods, compatible capsules and grounded coffee for moka. 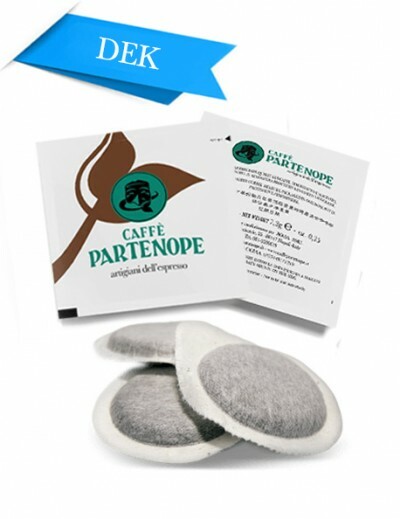 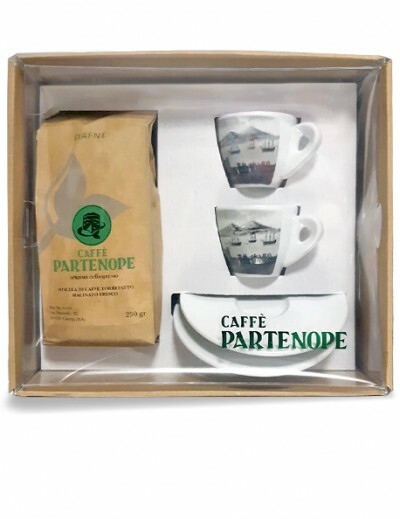 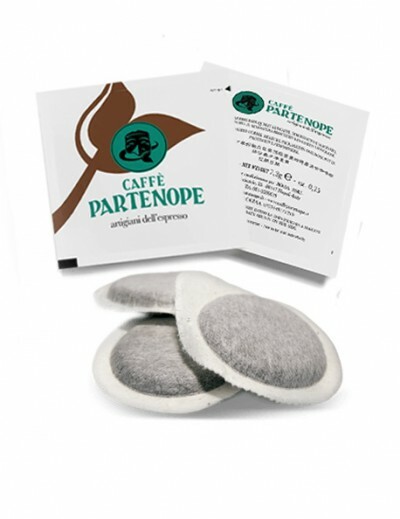 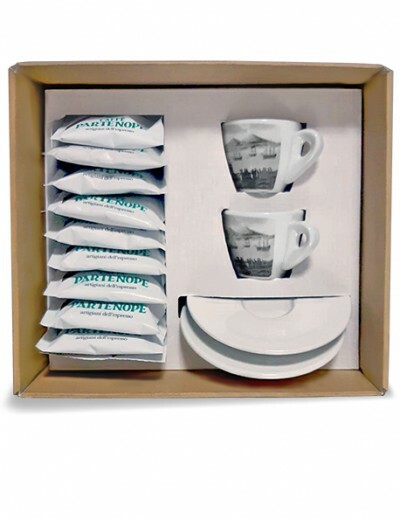 A wide range of related products and accessories branded Caffè Partenope is a corollary to our catalog.